If you are facing an allegation of dangerous driving then the prosecution must be able to prove beyond reasonable doubt that the driving in question fell far below the standards expected. If you feel you have been wrongfully charged and would like to challenge the offence then we advise that you contact one of our specialist solicitors at the earliest opportunity. 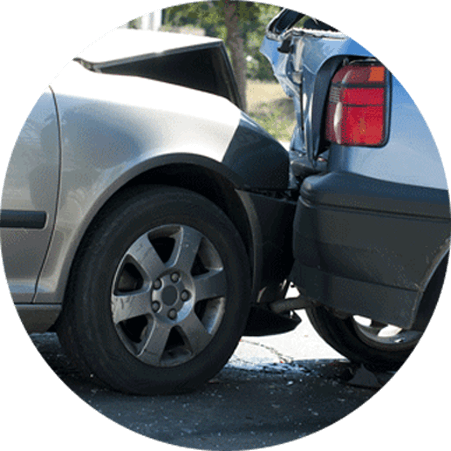 We have years of experience defending clients for dangerous driving and understand the importance of keeping you on the road. Please contact us for a free consultation with one of our motoring defence specialists or fill in our enquiry form and we will be in touch. We offer a fixed fee service in defending speeding allegations or mitigating against the imposition of a driving ban for a dangerous driving offence. I am writing to thank you for all your hard work that helped restore my good name and character. Your advice and presentation of the evidence inspired my wife and I with confidence – without your expertise I doubt I would have been able to have a positive decision in my favour. 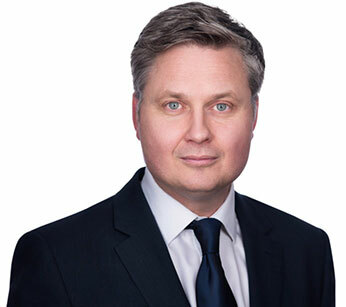 It is our pleasure to thoroughly recommend Jonathan Wilkins, who did more than his best to ensure justice was done in a difficult case that could have gone either way. My Husband was found Not Guilty of not co-operating with the Police in a breathalyser incident, notoriously difficult to defend. It was due to Mr Wilkins’ intellect, experience and judgement that brought a successful outcome. We are both very grateful to him and thoroughly recommend him as the best Solicitor. An amazing result! Thank you so much for all your hard work over the last year or so. Your efforts have been very much appreciated by us both. Thank you very very much for your help in what was a very difficult situation. Your kindness and professionalism helped us both immensely. Jonathan Wilkins was recommended to me as an expert in defending drink drive cases – I had been charged with an offence of drink driving. I had signed the police officer’s note book confirming that I had driven the car whilst intoxicated. It was very important that I received expert advice as if I was convicted of drink driving I would have lost my licence and lost my job. Jonathan successfully argued that the police officer’s notebook and my signed admissions were inadmissible evidence having obtained both expert evidence and medical evidence which was presented to the Court. Through his hard work and expertise in motoring law, I saved my driving licence. This meant that I kept my job of 20 plus years. I would highly recommend Jonathan, his team of lawyers and support staff to anyone who faces prosecution for a motoring offence and wants to save their driving licence. Head of #1 Motoring Solicitors Jon Wilkins has nearly two decades of experience defending drivers for motoring offences. Site by Pinnacle Internet Marketing.